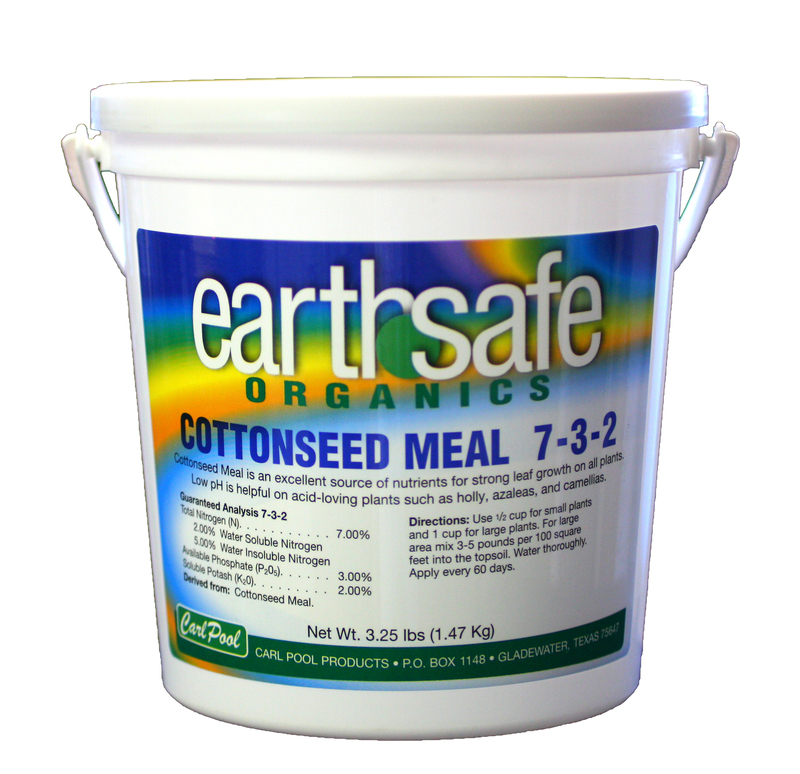 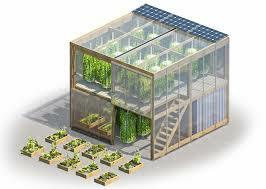 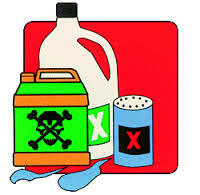 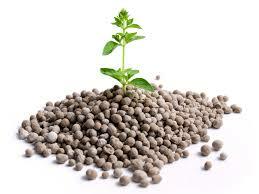 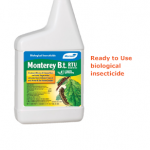 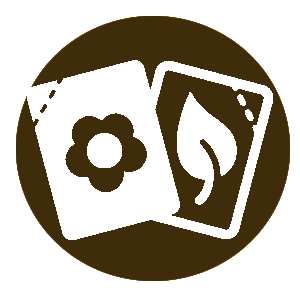 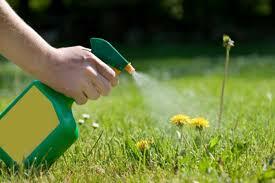 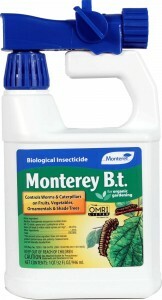 Home / Lawn and Garden / INSECTICIDE / B.T. 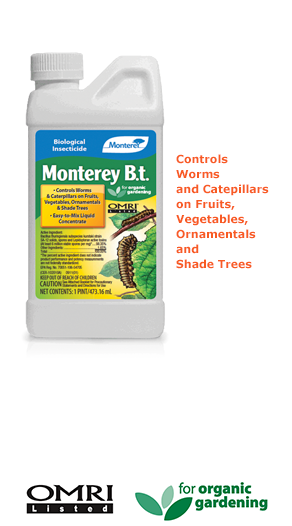 Controls lawn, ornamental, and outdoor house and garden pests. 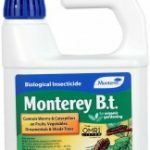 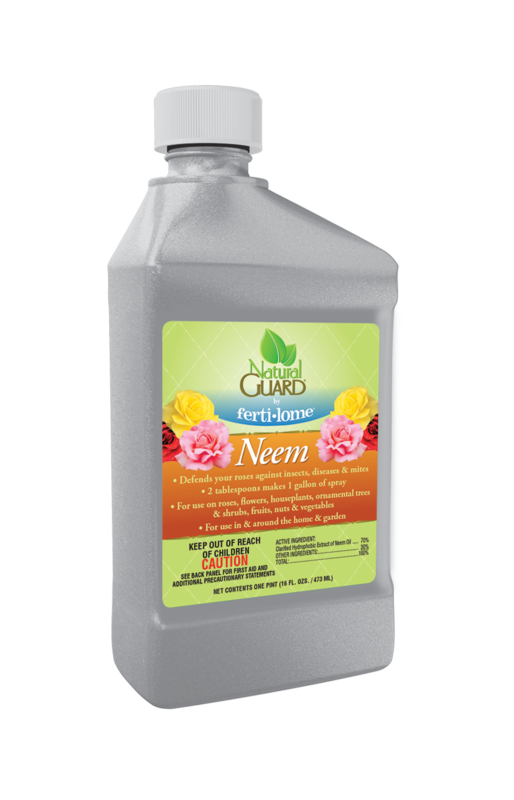 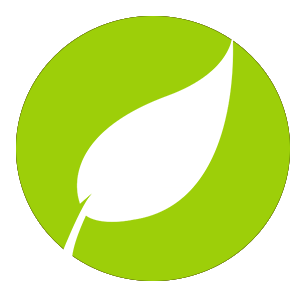 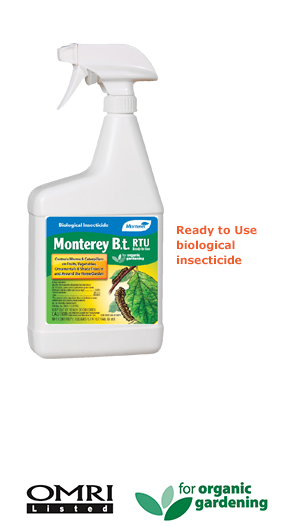 One application kills beetles (including japanese beetle), cicadas, caterpillars (including tomato hornworm), ants, fleas, ticks (including those that can carry Lyme disease) and other lawn and garden nuisance insects.